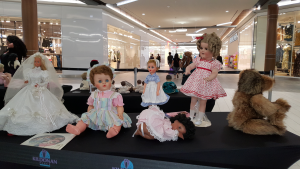 There is a fun doll sale coming up in Winnipeg this weekend! 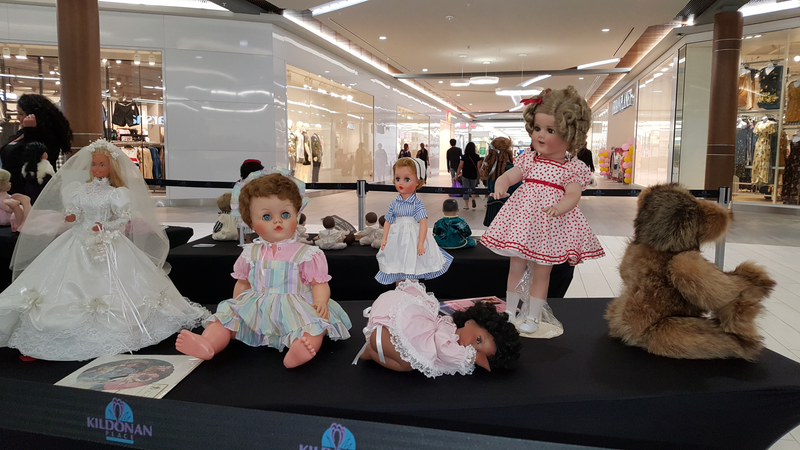 The Winnipeg Doll Extravaganza. 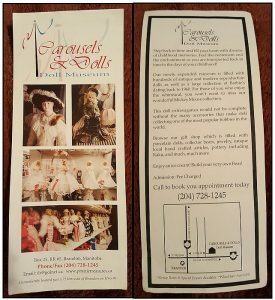 It takes place on Sunday, March 17, from 10:00 am to 4:00 pm at the Viscount Gort Hotel on 1670 Portage Avenue. Also, if you bring a can of cat or dog food for local pet rescues, you’ll receive an extra draw ticket for every can! The holidays may be over, but that also means it’s time for our first meeting of 2019, on Sunday, January 27th. Same place, same time. 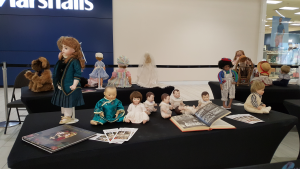 For show and tell, bring your dolls that are wearing tophats, toques and tiaras! 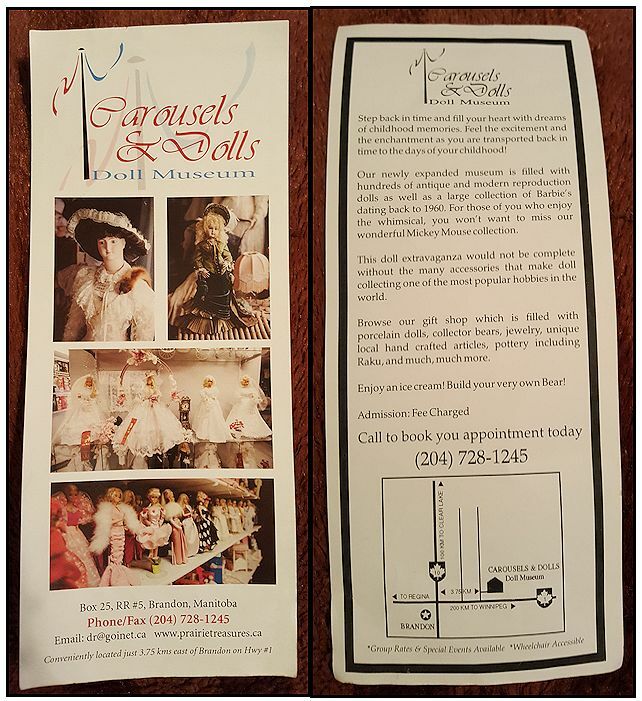 And for our project this meeting, we’ll also be making doll hat’s and scarves out of socks. So come to the meeting and have some fun…we hope to see you there! 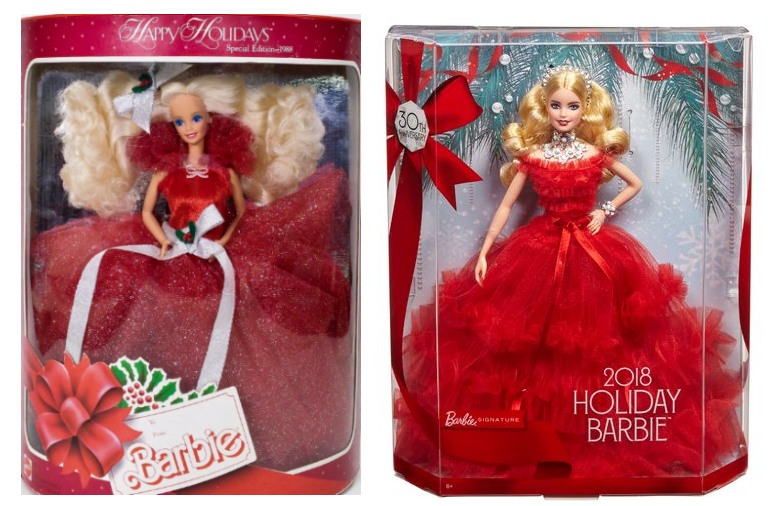 It’s a special year for Holiday Barbies, as it’s the 30th anniversary of when the first one came out in 1988. As a tribute to the first ever Holiday Barbie, they gave this year’s doll a red dress made of tulle, though in a different style (she needs to keep up with current styles, after all! 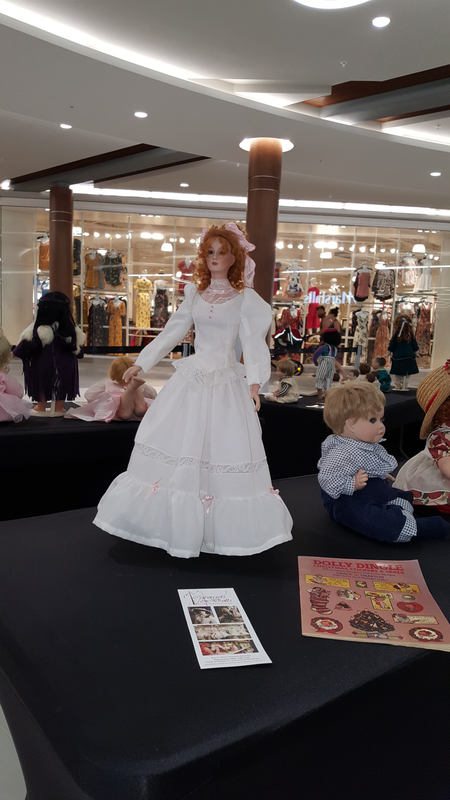 It just wouldn’t be Barbie fashion if she didn’t). This year’s doll is available in three different skin tones, and each of the three has their own unique hairstyle. 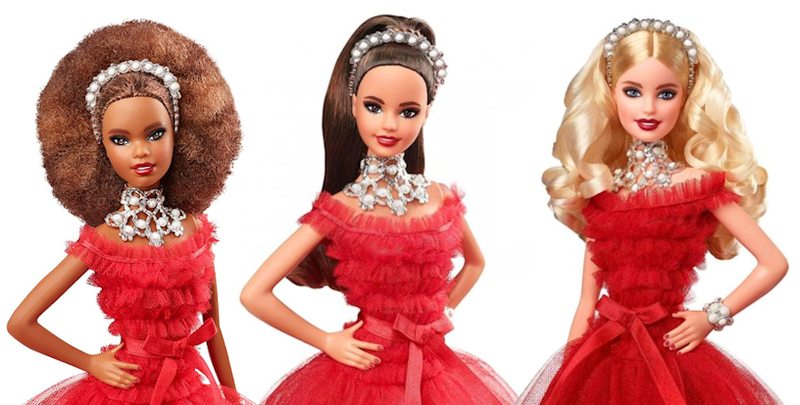 The pictures were just recently released, so enjoy your first look at this year’s Holiday Barbie! 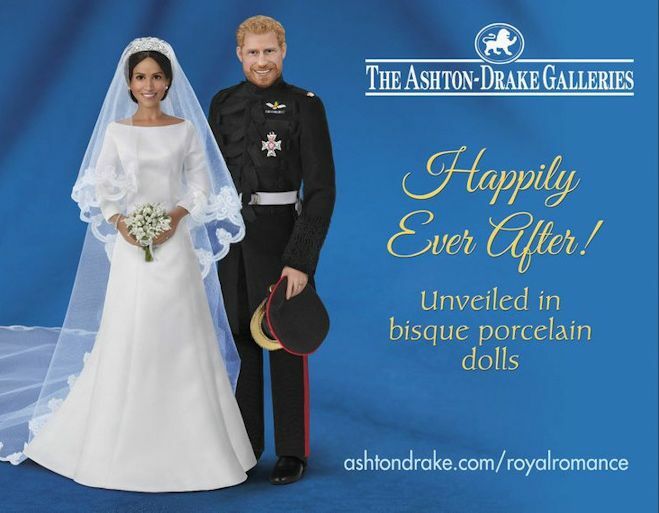 As talk of the Royal Wedding Of Prince Harry, and Meghan Markle continues, I thought I would share with you the bisque porcelain dolls available from Ashton Drake, and sold through the Bradford Exchange. 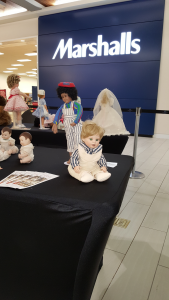 Meghan is the Royal Romance Bride, and Harry is the Royal Romance Groom, which are both posable. They are for sale individually, for $179.99 each. You can pre-order or reserve your’s today, though it seems they won’t be shipped until December 31st. 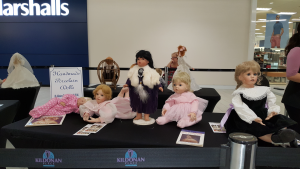 If you would like to see more pictures of the dolls, including some close up shots of some of the details or wish to order one, just go to the website listed on the image, and you’ll find them there. 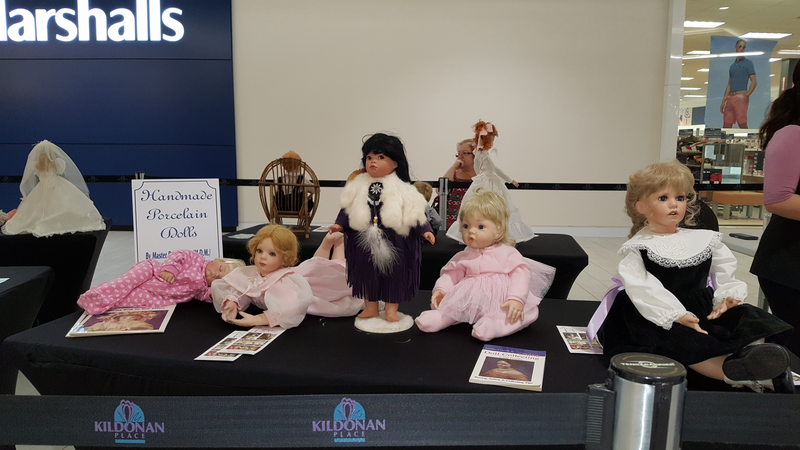 Though this is long overdue, I wanted to follow up on the doll display at Kildonan Place mall in June. 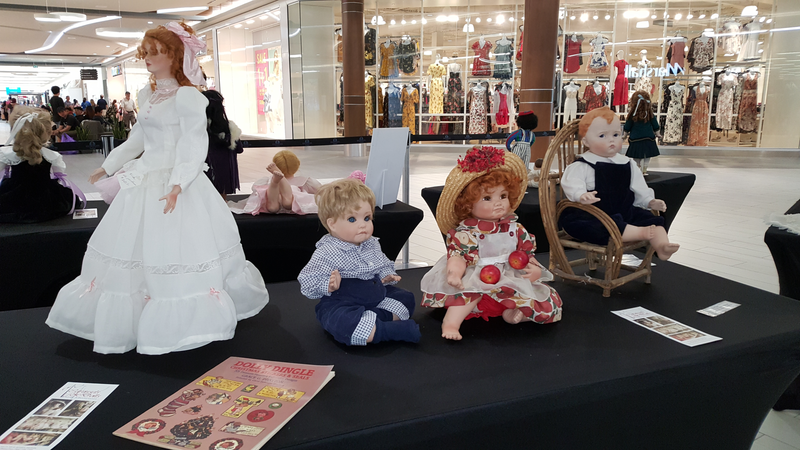 I was able to go check it out, and also spoke to Diane Willey, who had put together the display. 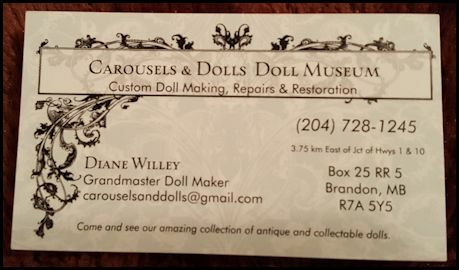 In a twist of fate, it turns out, she is a former member of the Manitoba Doll Club! Some of you may have known that, but I wasn’t aware of that prior to going. 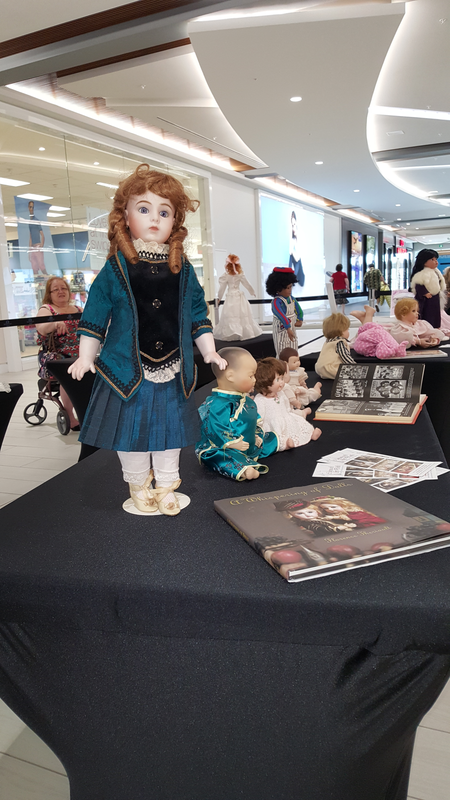 She had a beautiful assortment of dolls on display. 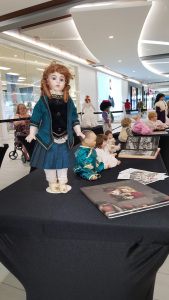 I heard some of you were able to go, but for those who weren’t able to, or anyone who would like to have another look, here are some pictures of the dolls displayed that day. 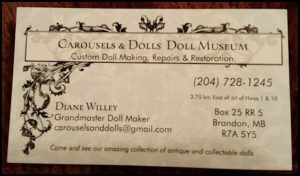 Diane also has a doll museum, which I’ve included information for, for anyone who is interested. If the writing is too hard to make out, and you would like the information, just ask. will be available at Guest Services while quantities last – limit one per person. 250 HappyBot coupons will be available throughout the two event days for bags of KP Gummy Bears. Don’t forget it’s also time to renew your membership! The price has also been reduced, so make sure you renew to continue to receive newsletters and some other perks, and stay in the loop! 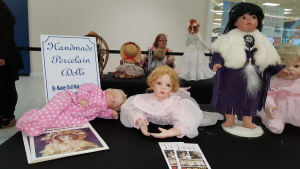 And for any new people wanting to join, or thinking of joining, you are more than welcome and we would love to see you come to an upcoming meeting, or to join the club…you know you want to! It’s our last meeting for a while, so we would love to see you there, and joining in on the fun. It will be April 22nd at 1:30pm, at the Salisbury House on Leila. 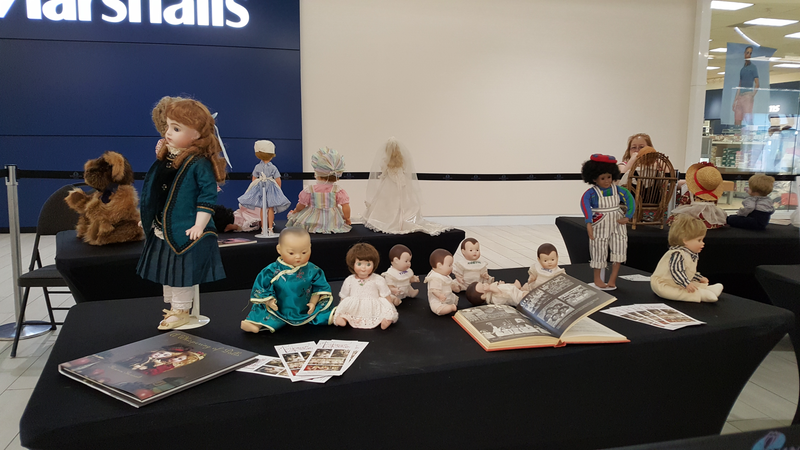 Our show and tell theme for this month are favorite doll accessories! So pull out one of the accessories you loved to play with with your dolls as a child, or one you love using with your dolls now. It will be interesting to see the different variety of items everyone will bring. So bring your favorite and come join us!